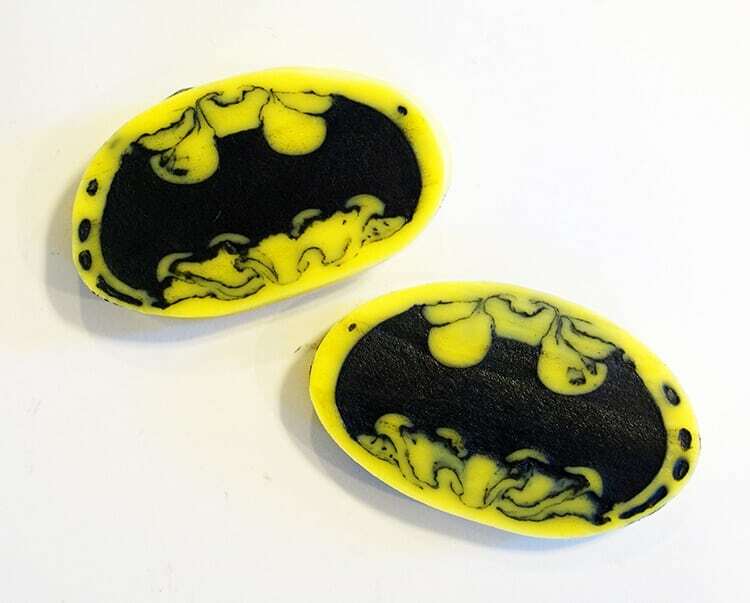 Activated charcoal soap is incredible for your skin, and it’s extra cool when it looks like the Batman logo! 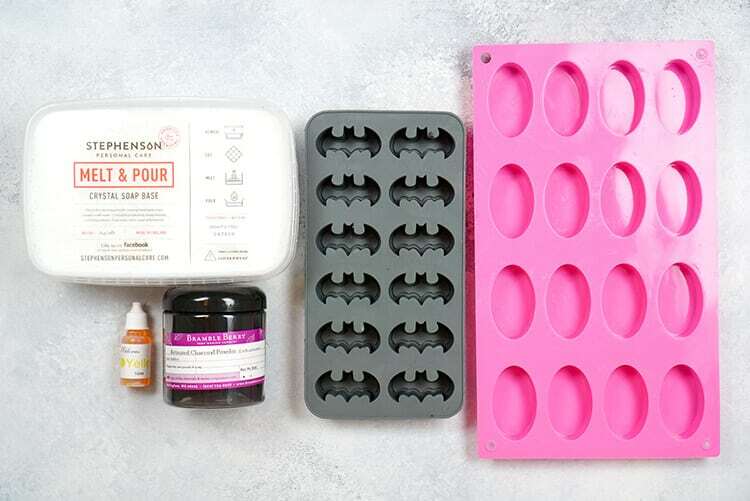 Make your own Batman activated charcoal soap that’s perfect for fighting acne (and crime!)! 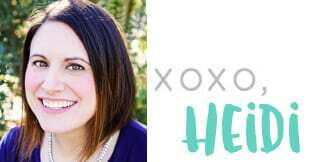 According to Livestrong, “Activated charcoal draws bacteria, poisons, chemicals, dirt and other micro-particles to the surface of skin, helping you to achieve a flawless complexion and fight acne.” No wonder it’s become such a popular ingredient lately, showing up in everything from facial masks to toothpaste! 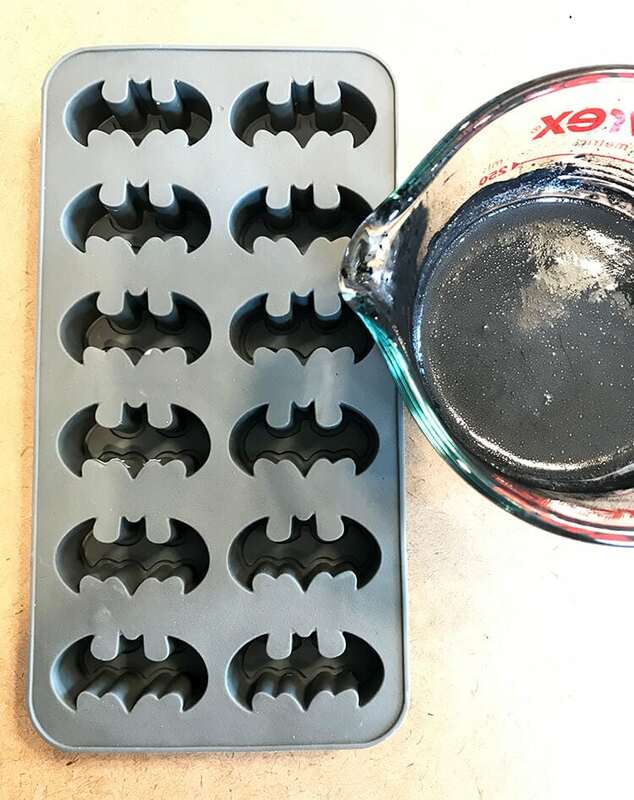 My boys are just starting to approach the tween age where skin changes and problems can begin to occur, so to get a jump on the situation, I decided to make them some fun Batman activated charcoal soaps that look cool AND fight skin impurities! 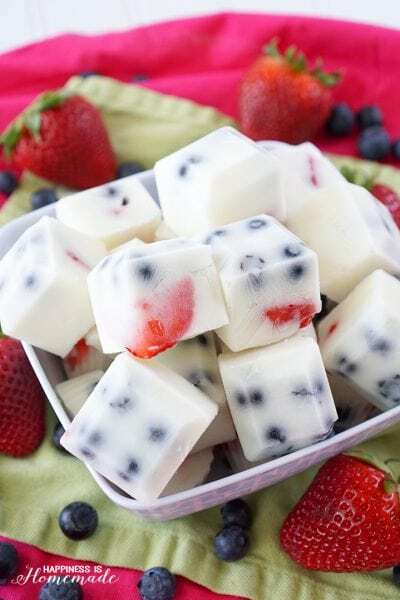 Cut 1/4 lb of soap base into small cubes (it cuts easily with a kitchen knife), and place them inside a Pyrex measuring cup. Melt in the microwave in 20-30 second increments, stirring well after each session to ensure that the soap is completely melted. When the soap base is completely melted, stir in up to 2 tbsp. of activated charcoal powder until the soap reaches the desired shade of black. 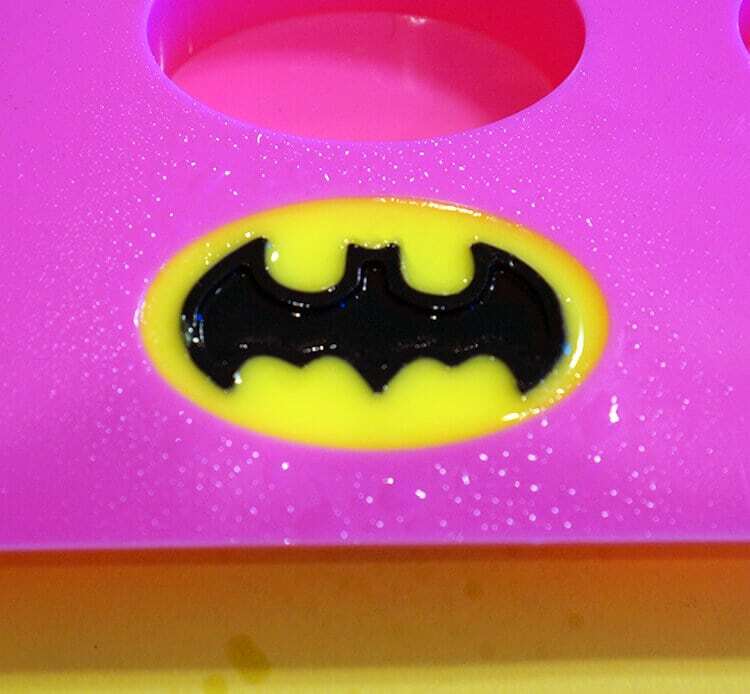 Add fragrance oil if desired, and pour into the Batman bat mold, filling each mold about 3/4 full. 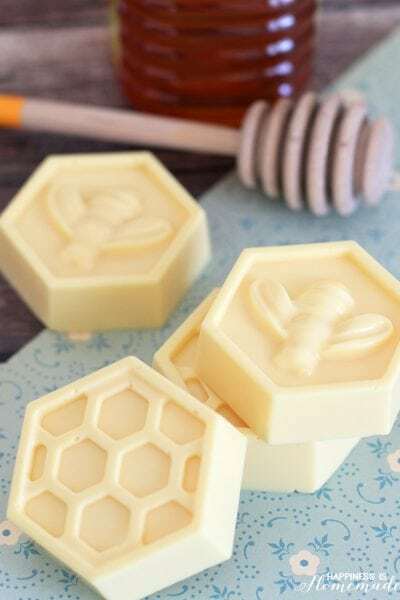 Allow the soap molds to sit undisturbed until completely cool (about 30-60 minutes depending on temperature/humidity). Carefully unmold the bats and set aside. Cut 1/2 lb. 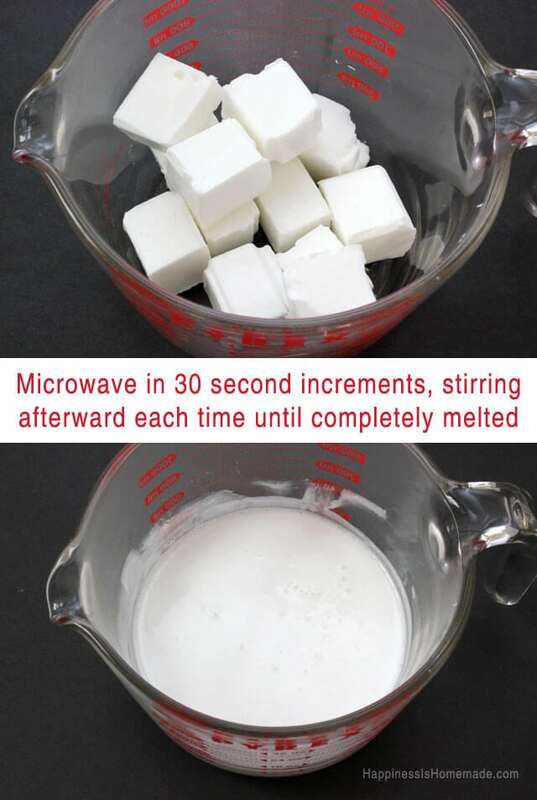 of soap base into cubes and melt in the microwave. 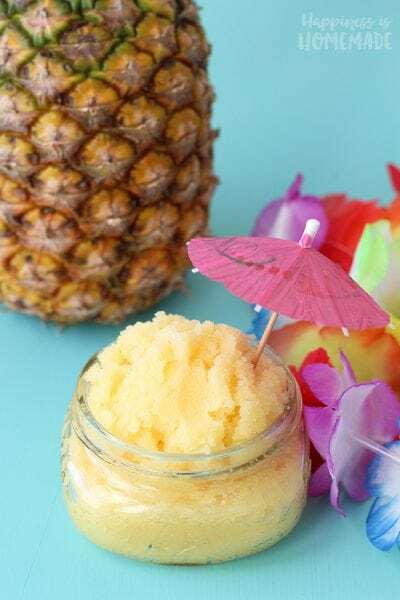 Stir in yellow soap colorant and add fragrance oil if desired. 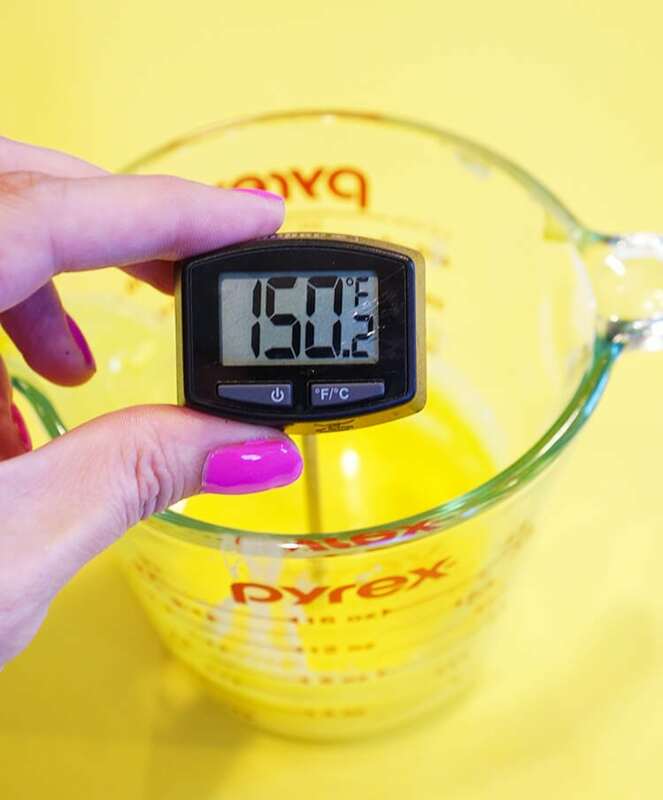 IMPORTANT NOTE: Use a digital thermometer to measure the temperature of the yellow soap. If the soap is above 140 degrees (yes, I know my photo shows 150 degrees, but it was still too hot! ), allow the soap to cool for a moment before proceeding to the next step! Fill the oval soap mold 3/4 full of yellow soap. 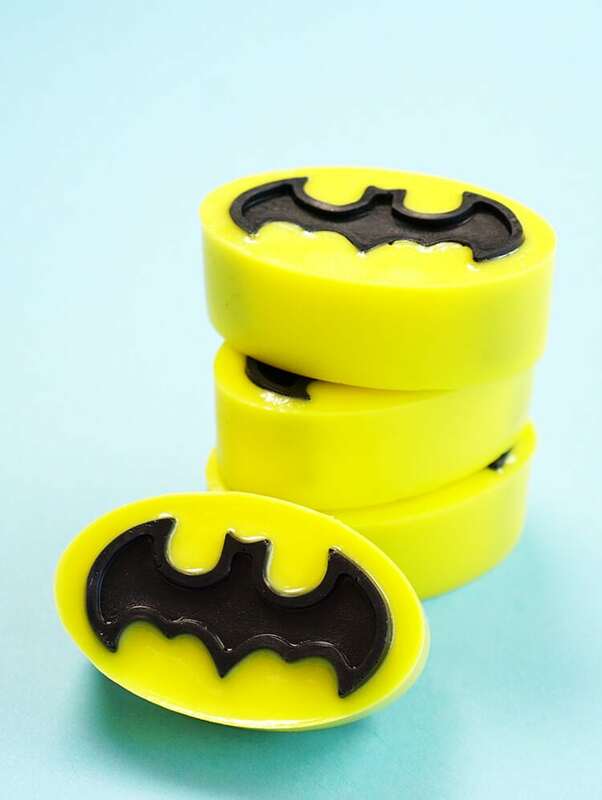 Carefully place a black bat inside of the yellow soap (use a toothpick to help you position it correctly), and spray with rubbing alcohol. This helps the two colors of soap bond together better and also removes any air bubbles from the surface. Allow the soaps to sit undisturbed until firm (approx 30-90 minutes). 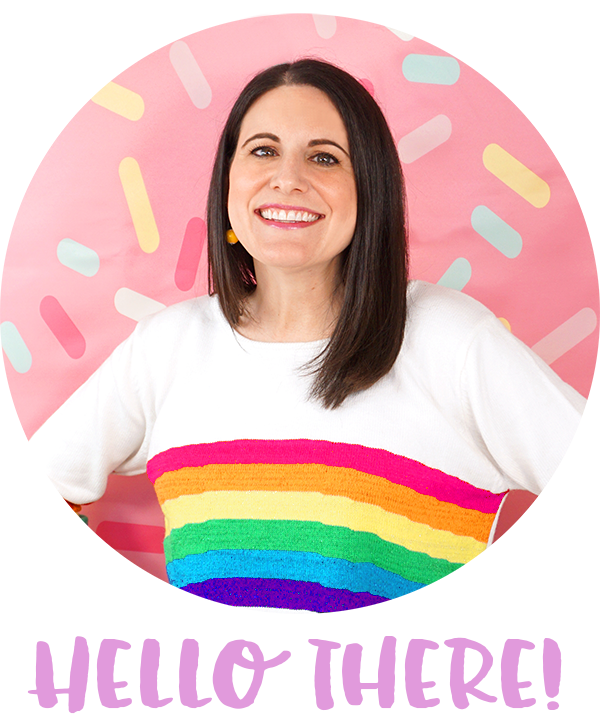 Aren’t these just the coolest?! 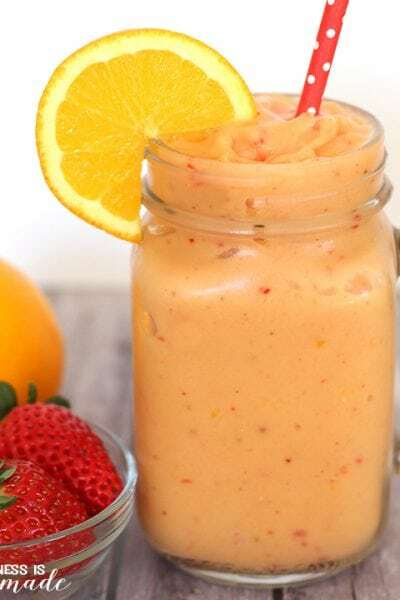 Not only do they look super awesome, they also boast amazing skin benefits! Activated charcoal binds to and removes environmental toxins and bacteria in your skin, so it leaves you feeling super clean and clear. 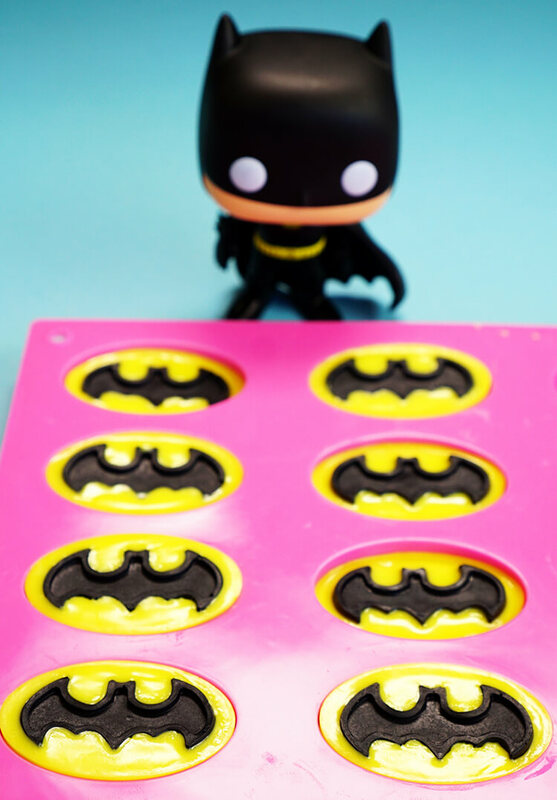 These Batman Activated Charcoal Soaps would make a great gift idea too! 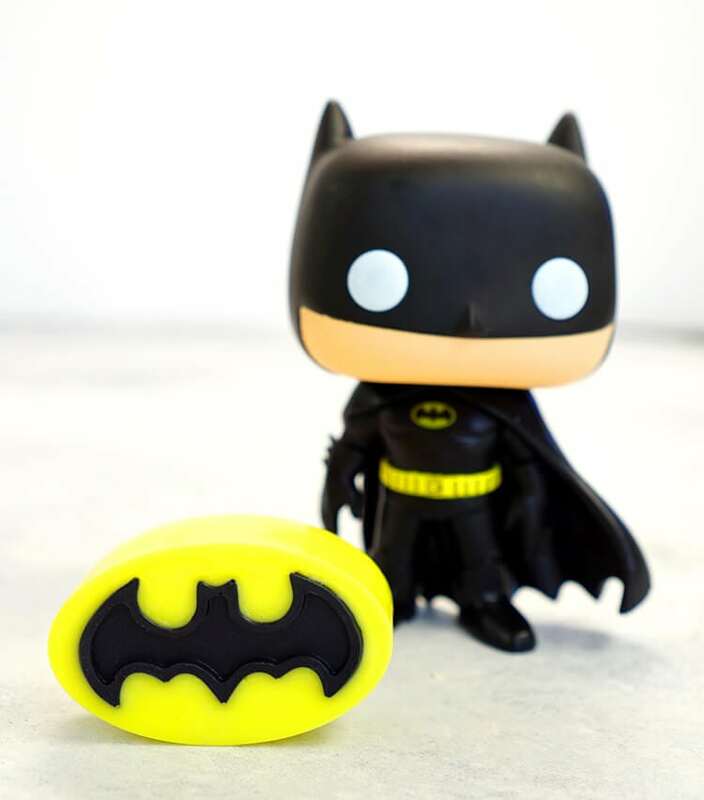 Perfect for your favorite superhero fan! 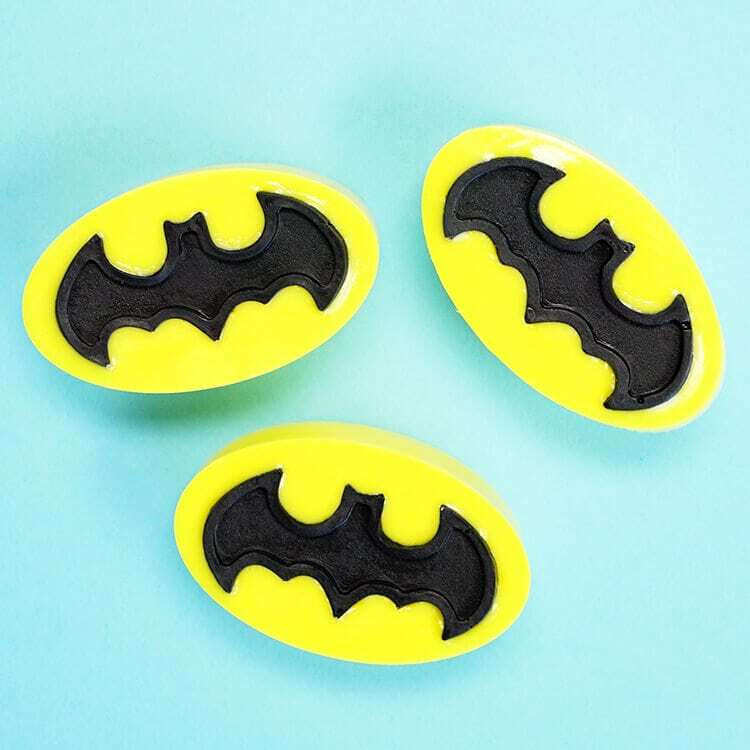 If you like these Batman Activated Charcoal Soaps, don’t forget to pin them! 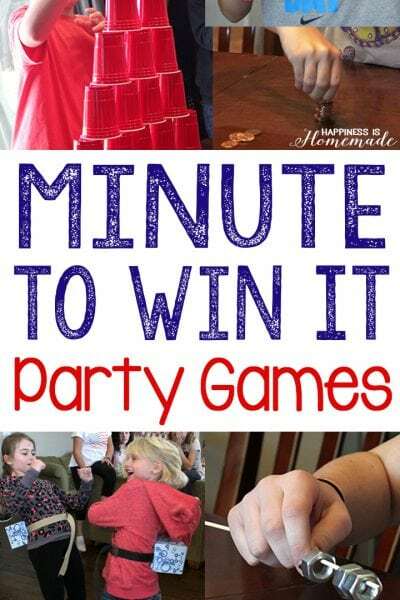 « Easy Summer Kids Crafts That Anyone Can Make!